The latest OxygenOS Beta 1 comes with loads of new features. The new update brings Call History option for incoming calls from unknown numbers. 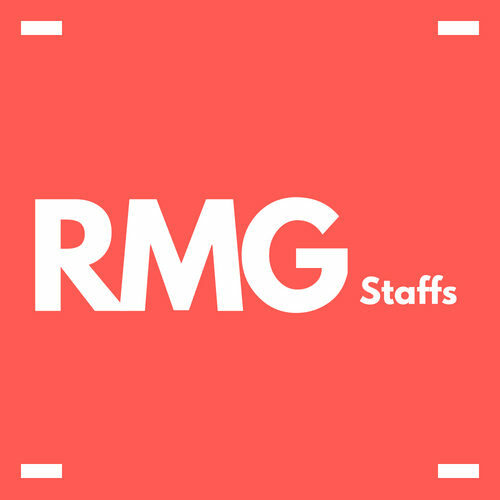 This will help reducing spam calls and messages. The new update brings support for migrating data from iPhone. 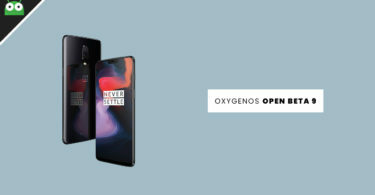 The OxygenOs Open Beta 1 for OnePlus 6T brings Google’s December 2018 Security Patch to the device. 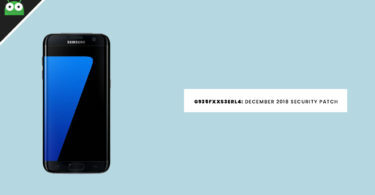 This Update is only for OnePlus 6T Smartphones. First, download Open Beta9 from the download section above and copy the file to internal storage. Boot your OnePlus 6T into Recovery Mode by holding the power and volume down buttons simultaneously. 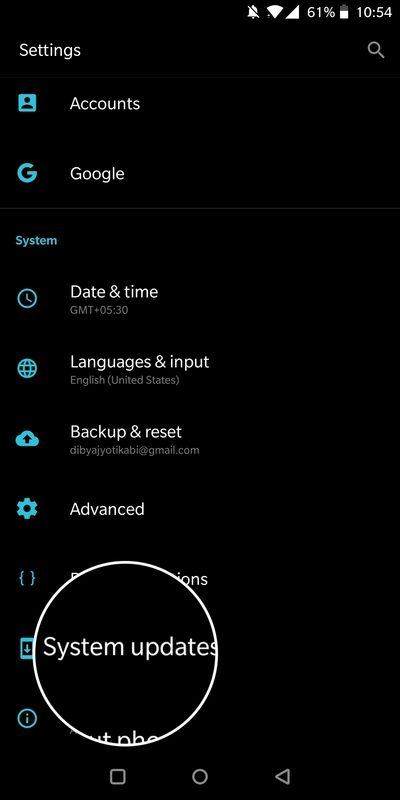 First, Enable “USB Debugging” on your OnePlus 6T. 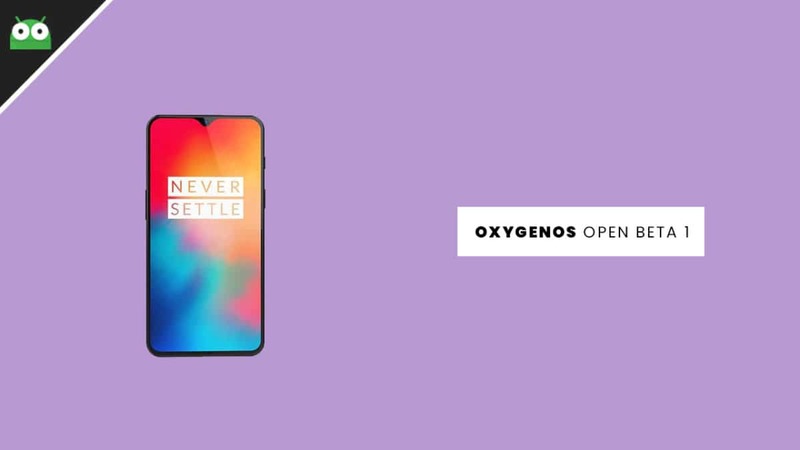 Download Open Beta 1 for OnePlus 6T. 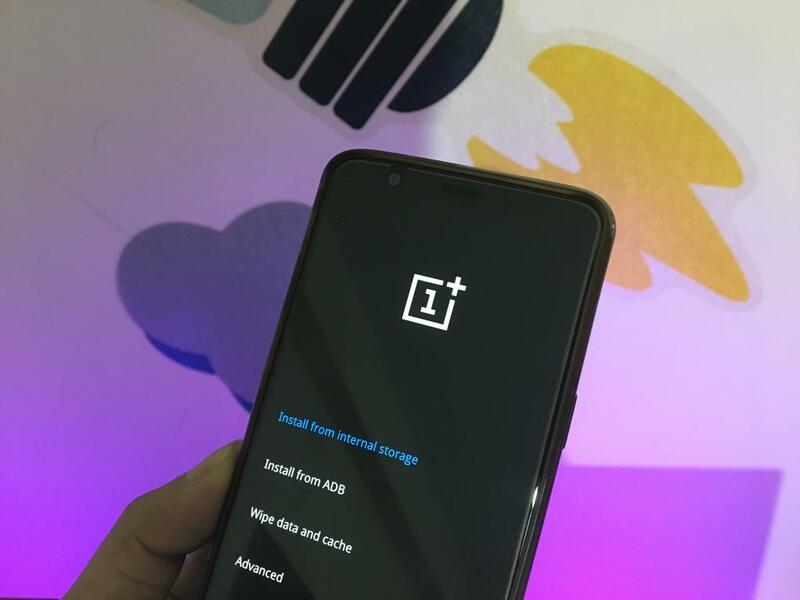 Now, Install Open Beta 1 on OnePlus 6T executing the following command.